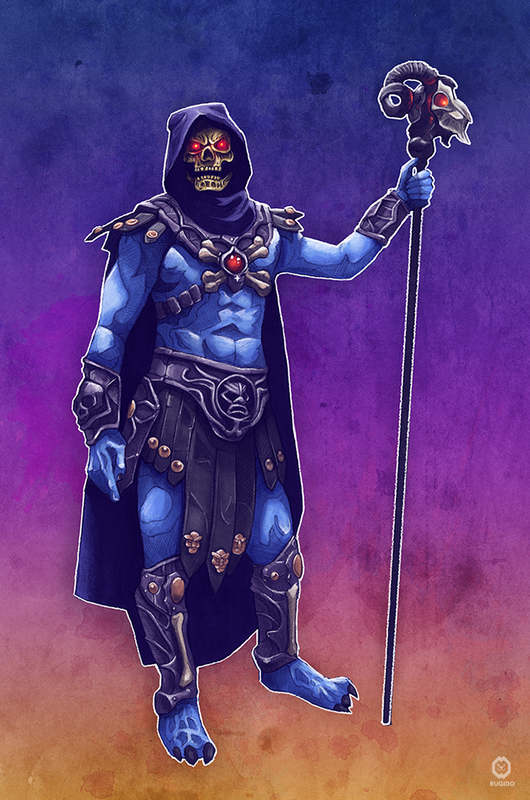 This illustration is part of a series depicting various villains and characters of classic cartoon series of the 80s. The drawing was made initially with graphite pencils on paper and then scanned and colored in Photoshop. Prints and original drawing are available in my store.